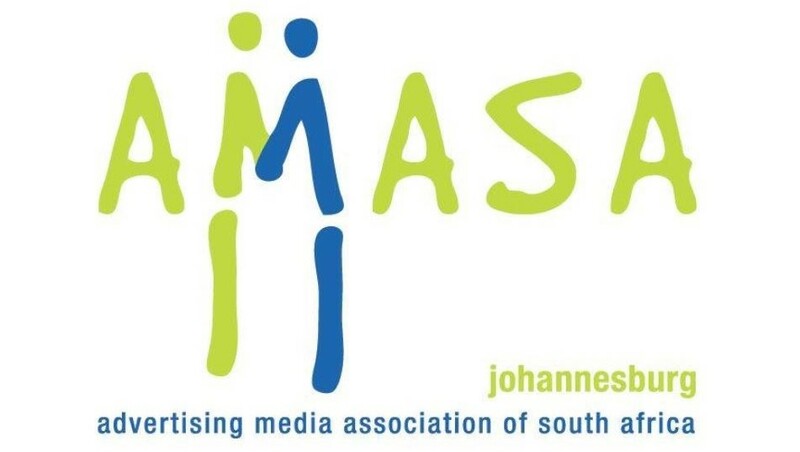 The shortlist for the AMASA Awards, taking place on Wednesday, 10 October, is here. 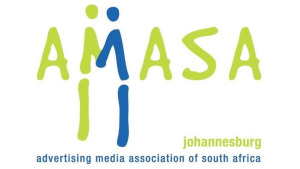 According to AMASA, a record number of entries have been received from media, creative, direct, PR and specialist agencies. "This year’s edition has seen a record number of entries, making 2018 the most competitive iteration yet," says AMASA chairperson Wayne Bishop. Bishop adds, "We’ve also brought in a new category, AMASA Awards Agency of the Year, which will go to the agency with the most number of shortlists, certificates and Golds." "Our goal when we launched the AMASA Awards in 2014 was to show how much value agencies can add to clients' businesses, and this new award promises to do just that," Bishop says. The most entered categories for 2018 include: Best Tactical use of Media, Best use of Mobile and Best use of Technology and Data. AMASA committee member and judge Wayne Bischoff says, "There is still a large gap between the entries that won Gold and the majority, and that gap needs to be filled. AMASA will endeavour to give feedback in an open session on what is missing and how to level up." "There was definitely uncertainty in what ‘insight based’ media strategy meant and many of the ‘insights’ that should inform the strategy were just facts. A fact without the insight it points to is useless," Bischoff adds. "These awards are vital part of our industry make-up. They celebrate passion and excellence in media strategy and creative innovation. They also help increase the understanding of the importance of excellent media planning and strategy in delivering on clients' business and marketing objectives," Bischoff says. "In addition, by celebrating the agencies and individuals who win Golds and the Grand Prix, we increase the professionalism of the industry and hopefully attract and retain future stars," Bischoff adds. The shortlisted agencies for the 2018 AMASA Awards can be found below. Tickets are selling for the Gala Awards dinner on Wednesday, 10 October at the Hilton Hotel in Sandton. Individuals can buy tickets by contacting [email protected] for more information. For more information, visit www.amasa.org.za. You can also follow the AMASA Awards on Facebook or on Twitter.